New exhibition showcasing the latest LiDAR technology and its’ impact on social change starts Saturday 30 March in Aberdeen, Scotland. When Grampian Transport Museum opens the doors to its exciting new 2019 exhibition on Saturday 30th March, visitors will enjoy a fascinating glimpse into the future of autonomous motoring in one of the most exciting exhibitions the museum has ever staged. A brand-new audio gallery has been built on the mezzanine floor to immerse visitors in the story of the development of this revolution in personal transport. Mapix technologies Ltd is proud to be supporting ‘Probing the Future’ which will explain the technology and advancement of autonomous and electric cars and their associated social impact. Wide ranging from the environmental impact due to a decrease in car ownership, the effect on infrastructure and public transport, to the impact on economics, employment and safety. Museum curator Mike Ward’s eyes sparkle as he tells the story so far “Last year we exclusively revealed that the first ever recorded electrically powered carriage was developed in 1839 by Aberdeen chemist Robert Davidson and ‘…carried two people across a rough wooden floor…’ in his Canal Street workshop. Our display of electric cars throughout the years from 1890 right up to date was one of the first of its kind in the country and was a big hit with our visitors. 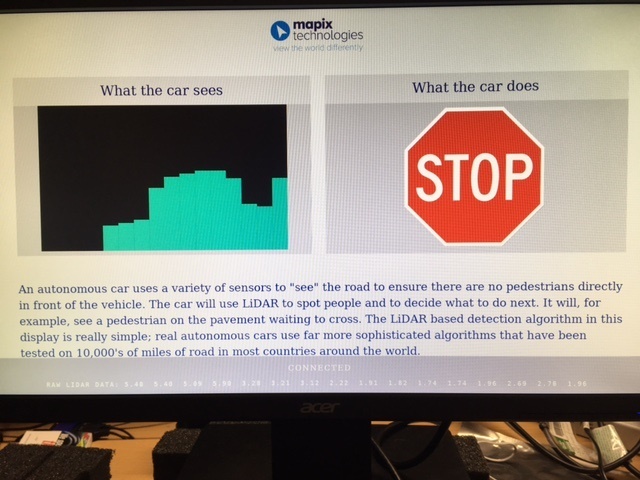 Mapix is an Edinburgh based LiDAR specialist company (Light Detecting And Ranging – the technology which is fundamental to how autonomous cars work) and they have helped to create an interactive experience which will allow museum visitors to see how they are ‘seen’ and recognised by autonomous vehicles. Aberdeen electronics expert Syd Fraser, a trustee of the museum, has developed a practical demonstration of the AI (Artificial Intelligence) at the centre of their guidance systems. BMW and BP have provided material rarely seen in public before offering fascinating insights into the development of the technology.